Local HDTV Info and Reception Learn about your local HDTV stations, availability, reception issues, OTA antennas and any other local issues. Hello there Rabbit 73,did Winegrud ever make a low and hi band VHF?? I added rabbit ears to my attic mounted CM4228 to get channels 2,6, and 12. Cost: $0.00 - I had them in my parts box. 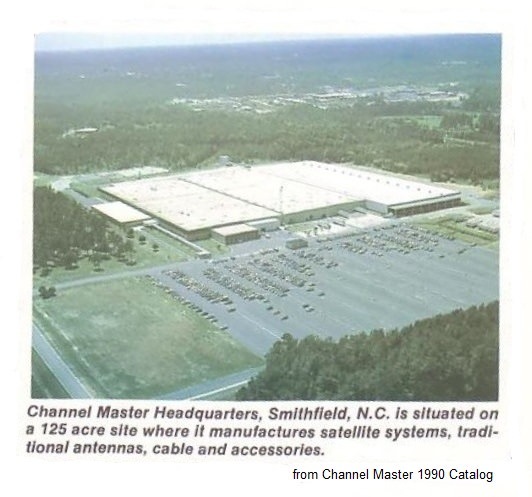 You sound like you have had some experience with antennas, especially since you are using an original CM 4228. At my previous location I was using an original 4221 for UHF and a folded dipole for VHF. I didn't need a UVSJ because I was using an original CM7777 that had separate inputs for UHF and VHF. Last edited by rabbit73; 06-13-2018 at 05:15 PM..
Where in your opening post does it state DX'ing? And what was your receive distens? Last edited by Hdb91xg; 06-13-2018 at 05:22 PM.. Yes... I started in 2002 and went through at least 1/2 dozen indoor and outdoor antennas in the attic. At the time, all digital was on UHF in my area, so I picked up a CM4228 as recommended on other forums. The 4228 was a great deal for $50 and worked well until a few channels set up permanent residence on VHF. I took a shot with the rabbit ears and was fortunate that all worked well. 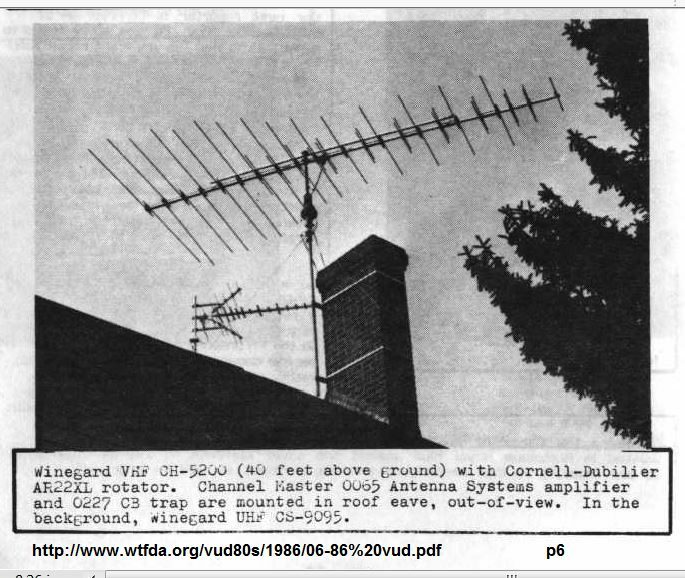 Maybe Winegard did make an antenna just for VHF-High and VHF-Low, but I don't remember any antenna like that from them. Good luck with the set of rabbit ears!! There are only 95 licensed class A digital stations in the USA and Canada. Most of them serve far flung rural areas out west. Many of these DMA's also contain VHF-high and UHF stations necessitating an antenna with broader capabilities than one band. DXing is not tied to a particular antenna, if a very distant channel signal is concentrated enough to be received more than 300 miles away, the signal is often strong enough to over power even local signals for a short time. Last edited by jim5506; 06-13-2018 at 07:41 PM..
And South Carolina and so on element length of 10,10INCHES? 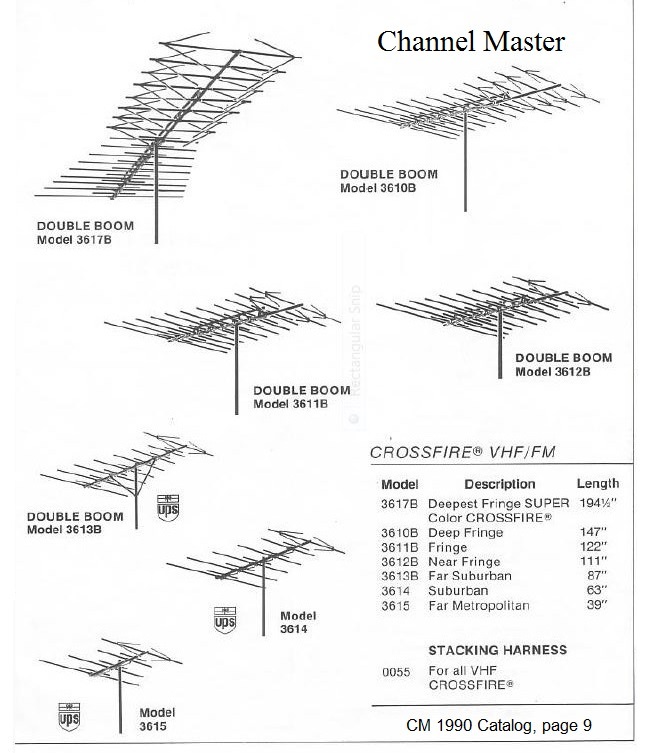 They CAN make an antenna just for VHF-Low 2-6, but they are NOT going to do it unless they can make $MONEY$ on it. 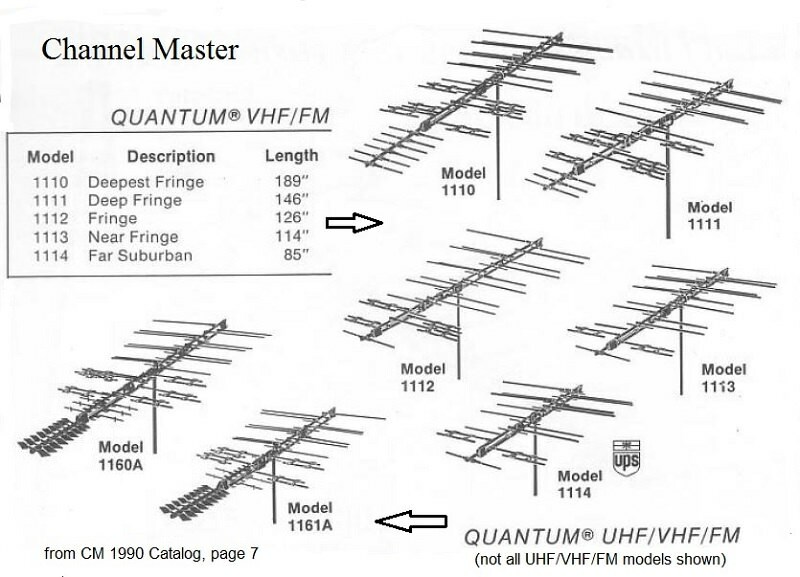 You do have a choice, you can use an antenna that covers all three TV bands: VHF-Low, VHF-High, and UHF. Last edited by Hdb91xg; 06-14-2018 at 09:11 AM.. 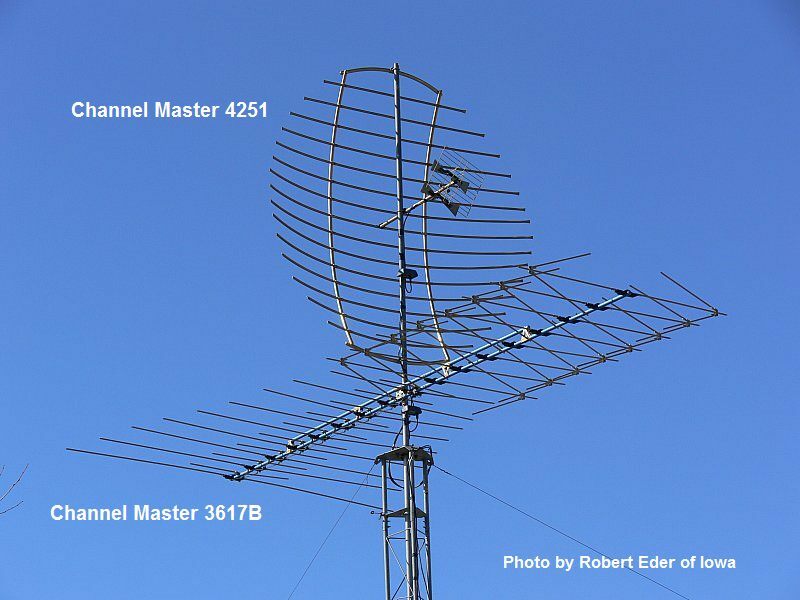 The CM4228 is a good UHF antenna. 1978? I was married with a child on the way, stocking up cloth diapers. As stated earlier, I've had good luck with the rabbit ears. But, thanks anyway! You may soon find it narrowed down to a few choices. There’s the Winegard CH-5200, the Jerrold VIP-307, the Channel Master 1110, and Channel Master’s 3617B, an updated version of their old 3617, considered a classic by TV DX enthusiasts in the 1960’s. Last edited by rabbit73; 06-14-2018 at 01:51 PM..
Last edited by rabbit73; 06-14-2018 at 01:49 PM..